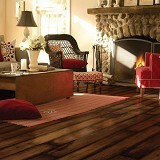 Mannington Laminate Flooring at Huge Savings! Order Today! Explore Mannington Laminate Flooring styles! 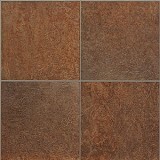 Buy Mannington Laminate Flooring Today and Save! Mannington Laminate Flooring has an extensive variety of natural colors, shades, and finishes to choose from! The most realistic wood and tile looks. Laminate flooring is one of the most durable and environmentally friendly floors you can buy. 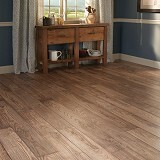 And Mannington laminate offers all that...and more. Made from over 70% recycled content, using low-VOC inks and adhesives, Mannington laminate is the only laminate floor certified to FloorScore, ensuring good indoor air quality for your home. Our Mannington laminate collection has won more awards for styling and performance than any other...over two dozen in the past five years! 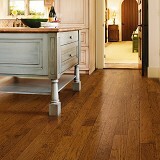 And laminate offers advantages over the other flooring types - the exact ones it's designed to resemble. The manufacturer will not allow us to show our best price for their products. Click on the the collection of your choice and use our quote form or call us for our best price today! 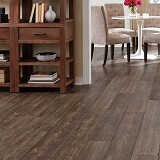 Buy Mannington Laminate Flooring today at ACWG for 30-60% savings!